Found Animal is a non-profit with a focused mission: Saving Pets, Enriching Lives. 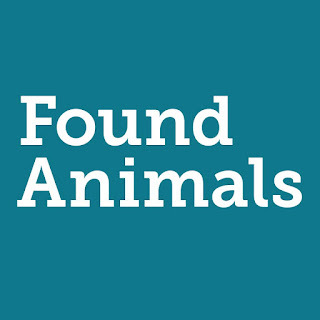 Their FoundAnimals Registry is the primary micro-chip registry that the industry uses. Support for Found Animals comes from the generous contributions of Dr. Gary Michelson and Alya Michelson.